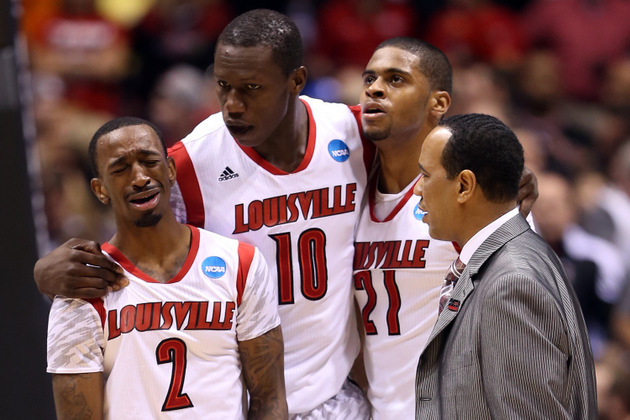 Kevin Ware Leg Injury Video: Was the CBS Coverage Appropriate? 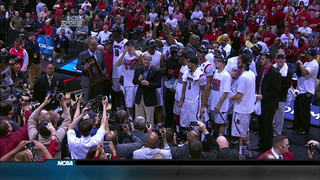 CBS&apos; NCAA tournament coverage has varied from annoying to controversial over the past two weeks, but last night&apos;s coverage of Kevin Ware&apos;s gruesome leg injury proved that CBS can handle some things with class. With a little under 7 minutes to play in the first half of Louisville&apos;s regional final against Duke, Kevin Ware&apos;s leg buckled under him. 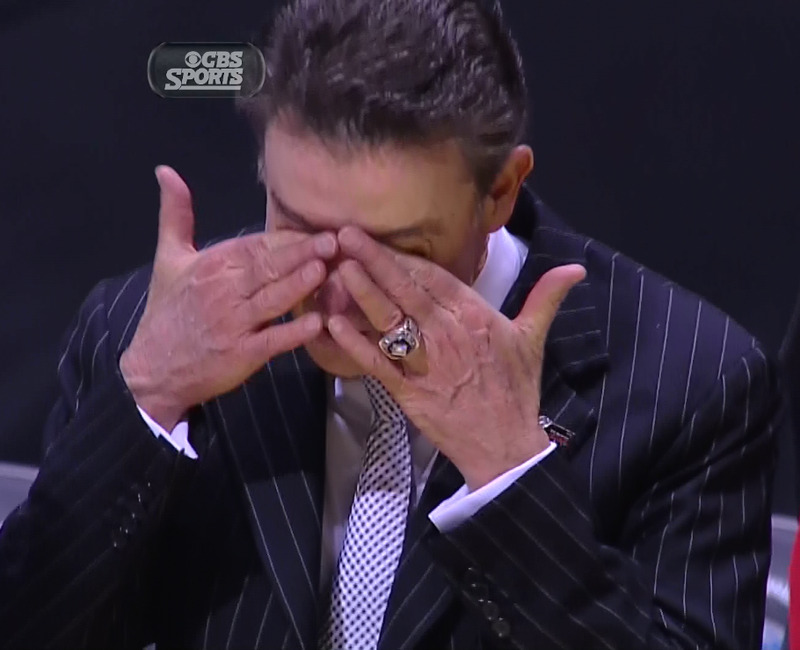 Louisville&apos;s head coach, Rick Pitino, urged the referees to stop play after he became aware of his player&apos;s injury. The UofL training staff quickly surrounded Ware and covered his injury with towels. The next 10 minutes were difficult to watch for players, coaches, officials, and fans. CBS made the decision to show the replay just two times before informing the audience that due to the graphic and personal nature of the injury that it would no longer be showing the play. This was a departure from the norm. On numerous occasions, other networks have chosen to replay graphic injuries over-and-over again. In 2003, ABC chose to replay Willis McGahee&apos;s infamous knee injury, sustained in the BCS title game, multiple times during its broadcast. 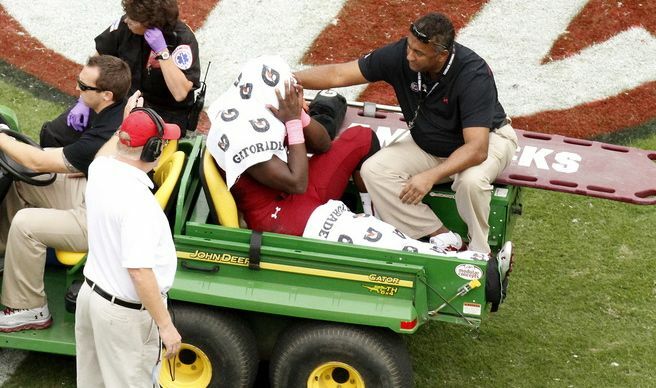 Just last season, ESPN showed Marcus Lattimore&apos;s injury against Tennessee multiple times before announcers began drawing comparisons to McGahee&apos;s injury nine years prior. This behavior by certain networks raises serious questions. Is there any intrinsic value in showing such a moment? Does voyeuristic appeal supersede the privacy rights of an amateur athlete? Should the networks be free to replay life-threatening events leading up to and including an on-field/court/ice death? CBS producers took a stand last night and chose not to exploit a deeply personal event for the sake of delivering compelling television. I applaud CBS and hope its decision sets the standard in sports coverage.